Beth started her Real Estate career in 1990 after graduating from the University of Michigan. She found her true calling of Real Estate and kept enhancing her Education to make her even that much more successful and continue on as a Top Producer. 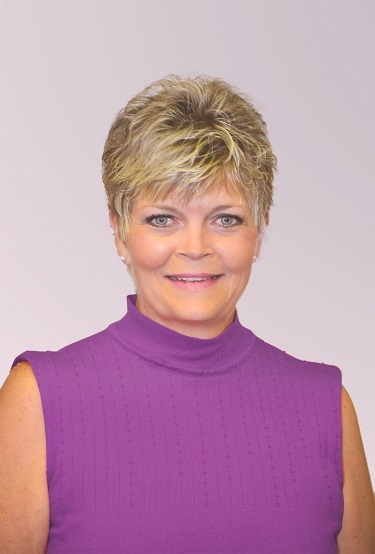 Beth is the Broker/Owner of First Impression Realty FL and has obtained her GRI, CRS, SRS, and RENE. Her true passion is helping others with their Real Estate needs and desires and following through to the end of the Transaction. She works with both Buyers and Sellers and helps to make sure that the Properties are in the best "First Impression" stage as possible! She is a very Down-To-Earth Realtor and Friend! ** For Viewing Entertainment, Sporting Events, School Information, and much more visit her Website at: www.FirstImpressionRealtyFL.com. Enjoy!